Add greenery to your home without the upkeep or cost of real plants with this lovely plant. 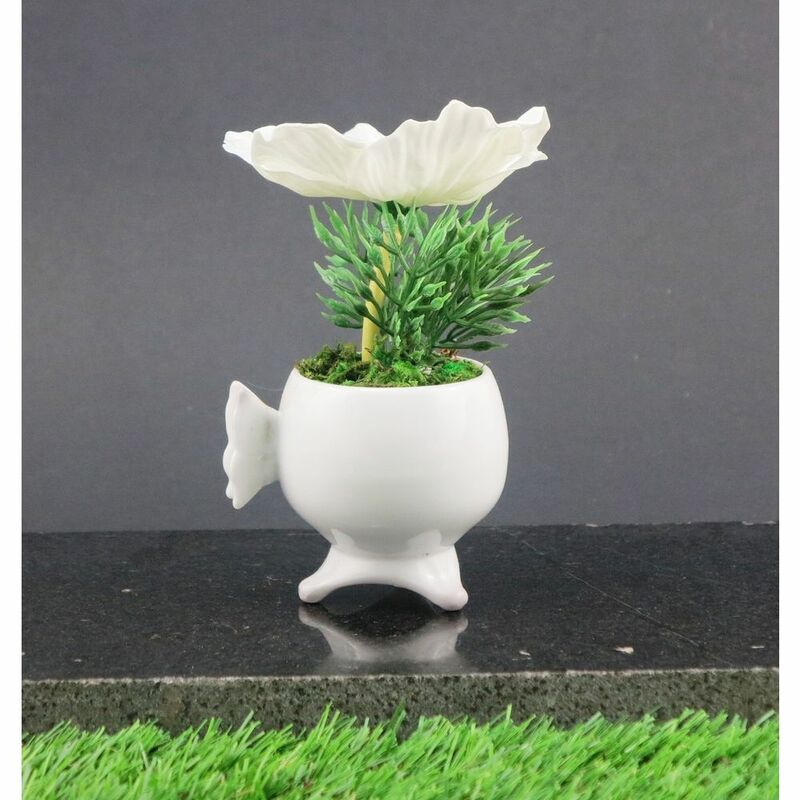 It comes in its own container, so you can place them in different areas of the home. 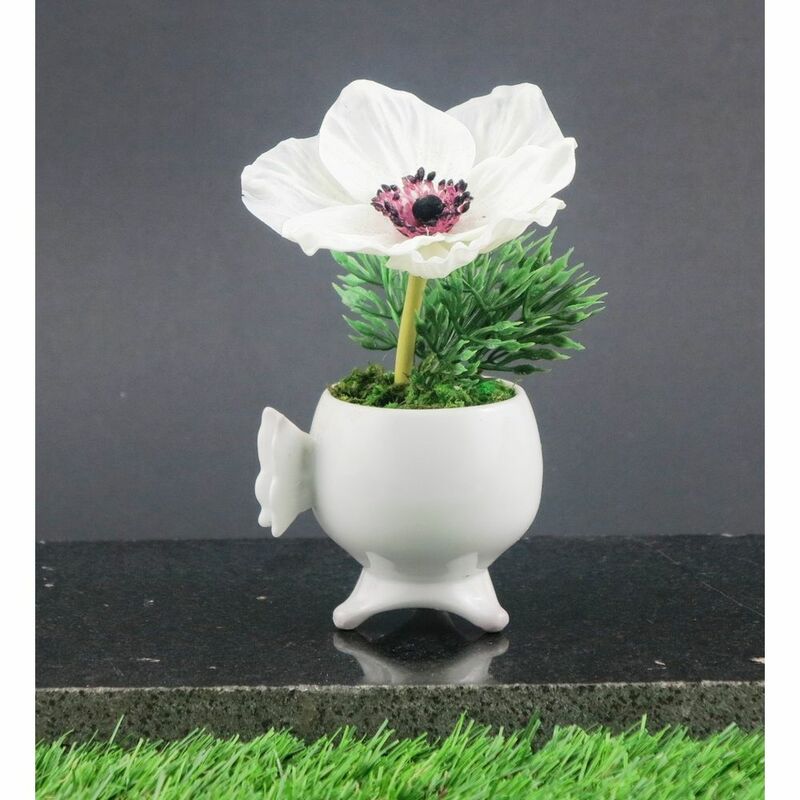 This plant features durable polyester construction and comes in pot.